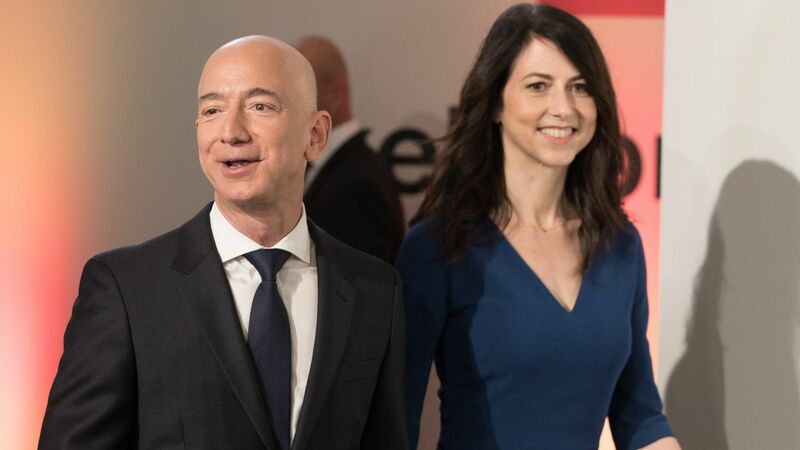 Jeff and MacKenzie Bezos have donated $10 million to a bipartisan super PAC which helps elect military veterans from both sides of the aisle, the Wall Street Journal reports. The big picture: While other billionaire mega-donors have focused on partisan contributions, With Honor Fund doesn't screen "for ideology," founder Rye Barcott told the WSJ, but looks for a "common bond of service and commitment to the country." There are currently 19 Democrats and 14 Republicans getting support from With Honor Fund.